Want to go wine tasting? 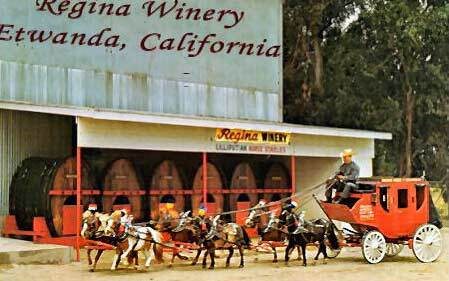 Did you know that the oldest winery in California was located right here in Rancho Cucamonga? Called the Thomas Winery it was located over near Vineyard and Foothill. Not all is gone look closely at the buildings and note the size of the grapevines climbing the porch posts. The Filippi family bought the Thomas winery in 1967. The Joseph Filippi Winery and Vineyard started in 1922 and they are still producing wines and working hard to keep the vineyards as a vibrant characteristic of Rancho Cucamonga. Take a look at many of the open fields, there are actually grapevines out there, many of the fields are still being harvested and the Filippi Family works to incorporate more vineyards into the new developments. These vineyards have no irrigation just like some of the old Italian vineyard, it is said that the hardy vine produce a more flavorful grape. 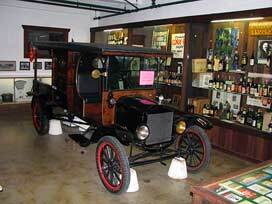 To find out more about viticulture and our local history you will have to visit their museum. 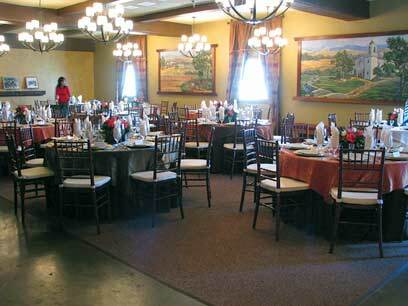 Their gift shop, tasting room and museum is located in Etiwanda on Baseline just east of Day Creek. This historic building was part of the Regina Winery. They offer tastings daily and have several special events throughout the year. It is a real gem of Etiwanda and a fun outing. Don’t miss the museum, they have a great display of wine artifacts from the area. They have a very nice Banquet Room to rent for your next function or for a smaller meeting try the exclusive wine library. They also offer a wine club. You receive 3 bottles of wine 4 times a year along with several other member benefits, visit the website for more information on the club. $5 for tasting 5 of their wines.